Most people would associate the end of the year with slower sales and a dip in prices. As we’ve seen in November’s statistics, this is not necessarily the case this year. While it’s true that most potential buyers are usually preoccupied with the upcoming holidays, the “off-peak” season can actually be the perfect moment for sellers. 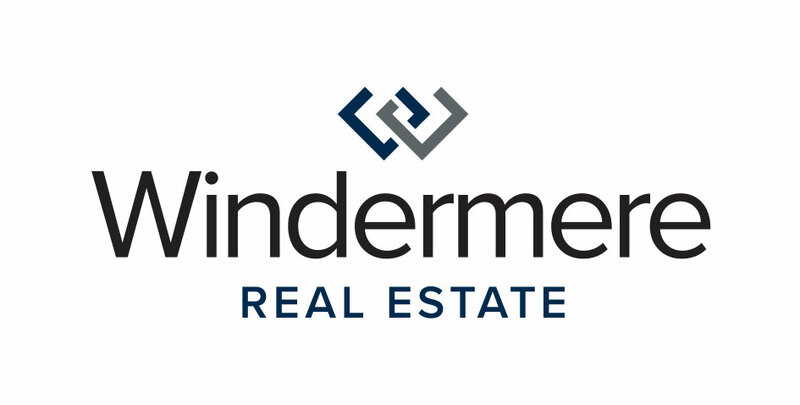 OB Jacobi, president of Windermere Real Estate, states in a recent Puget Sound Business Journal article “during the holidays, we usually see a drop in home buyers, but this year they’re remaining engaged later than usual.” This means that our local market is far from cooling down. We may not be in the heart of the busy summer season, but buyers are still active, especially in our local Eastside neighborhoods. For more information, see the MyNorthwest.com article and the PSBJ article. Reblogged this on Mercer Island Pulse.